Cross My Heart is a contemporary romance novella and tells the story of the youngest Cross brother, Liam Cross. This novella will be released exclusively within The Heart Series boxset, which will be available for the sale price of 99c on January 31st. 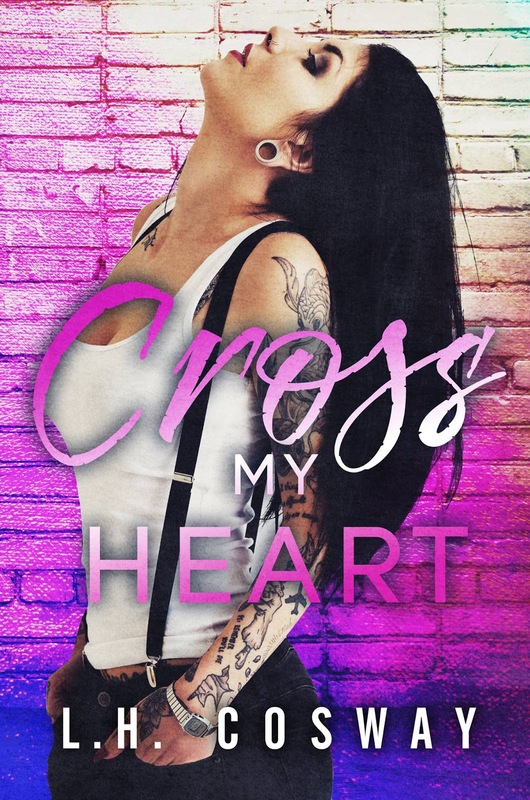 The only place you will be able to buy Cross My Heart on its own will be through iBooks. 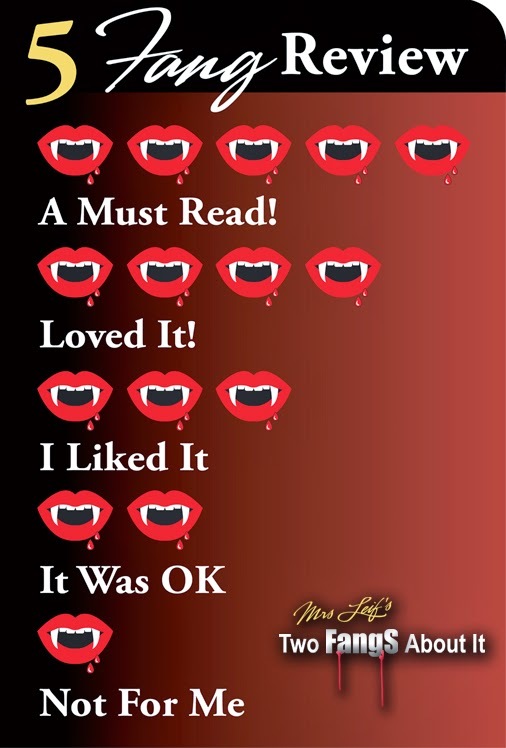 This is due to the boxset being distributed by a separate publisher there who WILL NOT be including the novella. Rest assured, if you are an iBooks user you will be able to get the novella for 99c on release day, the same as everywhere else. There will be no pre-order for Amazon.